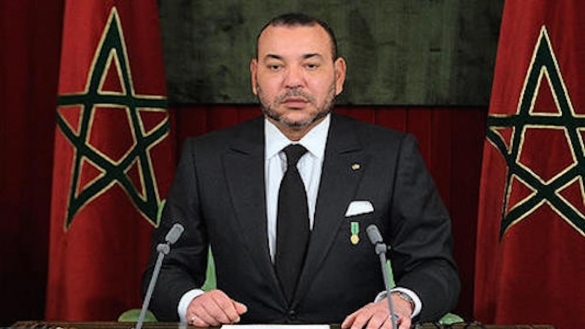 King Mohammed VI has sent a message of solidarity and condolences to King Felipe VI and Queen Letizia of Spain after two terrorist attacks on Thursday left 14 dead and at least 100 injured in central Barcelona. In his message, the sovereign condemned the attacks, which undermined the security and stability of the kingdom’s neighbor country. The king stated that the criminal act is contrary to all human values and religious precepts. The king also expressed his condolences to the victims and their families. For those injured, he wished them a speedy recovery.